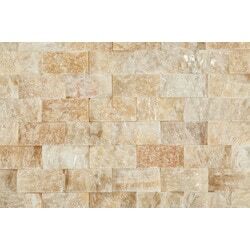 Cabot Mosaic Tile - Split Face Patterns Soleil Onyx / 1"x2"
This Cabot series of mosaics is designed to stand out. It is cut and carved into small pieces placed close together for a dramatic effect. 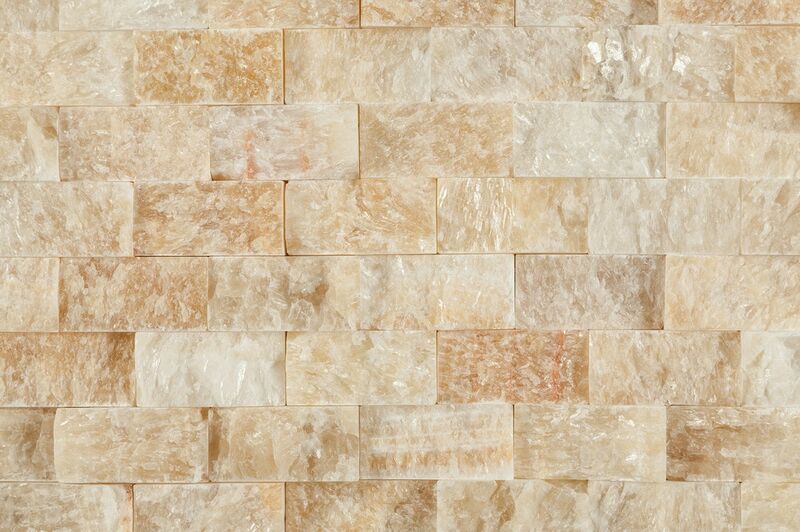 Attached to a mesh backing to make it simple for you to get the effect you want in your home, the Cabot Mosaic Tile Split Face Series comes with choices of beautiful glazes, that can match any design scheme.